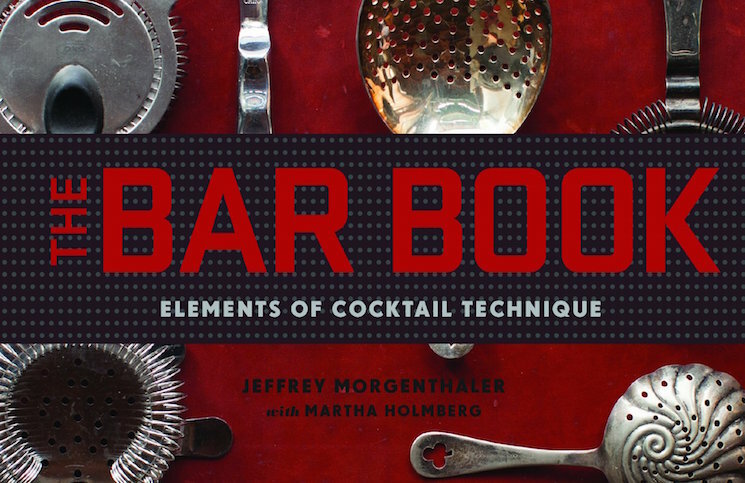 Bartender Jeffrey Morgenthaler brings together key craft cocktail techniques in his book, The Bar Book: Elements of Cocktail Technique. Drink Spirits has a review. 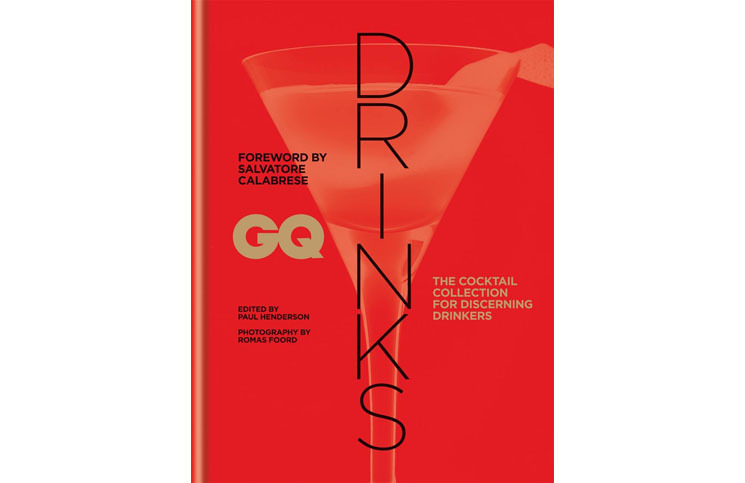 GQ releases a stunning collection of cocktails in the promising GQ Drinks, that is until you start really digging through it. Drink Spirits has the complete review. We round up the some recently released cocktail books including Vodka Distilled, Drink & Tell, and Tequila Mockingbird. The PDT Cocktail Book is an essential new cocktail book that features over 200 pages of amazing cocktail recipes.